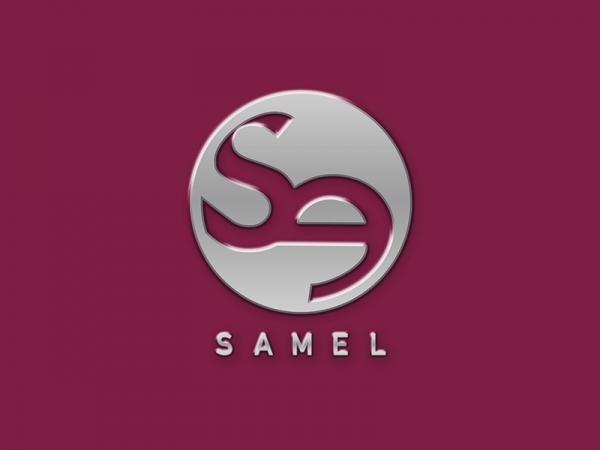 SAMEL is a company created by proud and inspired descendants of a family that traditionally manufacture fur outfits for over 70 years. Our aim is for our products to combine the natural warm feeling of fur with the perfect design and a great sense of fulfillment when you wear it. The use of new methods in accordance with the fashion trends and the style of the year, enable us to provide you with unique items.